Gov. 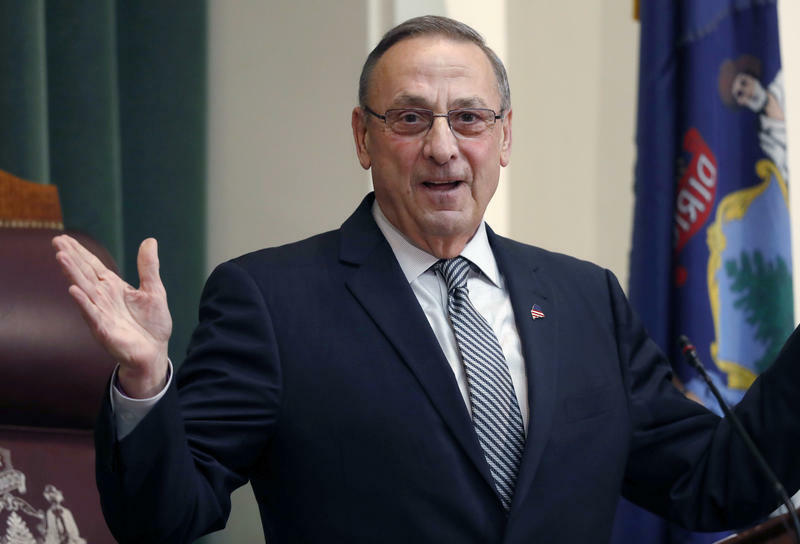 Paul LePage is coming out hard against Question 1 on Maine's November ballot. The citizen referendum aims to provide aid for in-home health care services for elderly and disabled Mainers that would be funded with a new 3.8 percent tax on high earners. In early December of 2015, casino developer Shawn Scott and his sister Lisa Scott were ready to launch the ballot initiative that will appear as Question 1 on ballot on Tuesday. But first, they needed a name for the campaign committee. 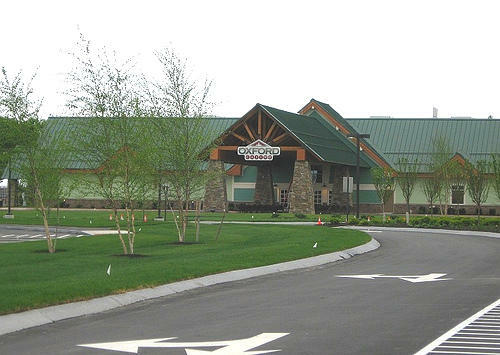 The campaign to convince Mainers to authorize a casino at an undisclosed location York County has spent close to $2.3 million over a 23-day period. The political action committee opposing a proposed casino in York County has launched a website fiercely attacking the controversial gambling developer who could profit if voters approve Question 1 in November. The website, wickedshady.com, pulls few punches. 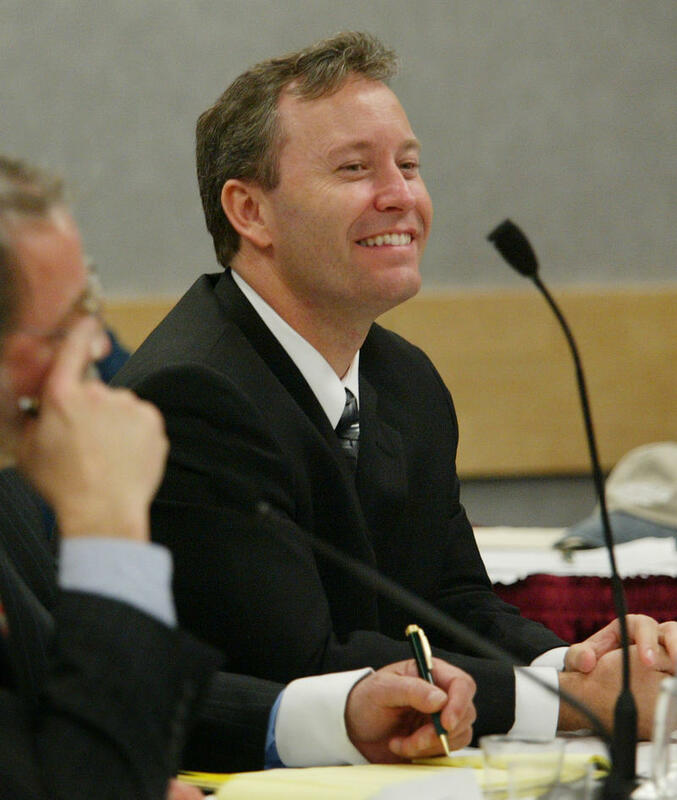 And it targets the long trail of investigations, lawsuits and licensing denials left by casino developer Shawn Scott and his business associates. The Question 1 recount is over. And Wednesday, the Maine secretary of state certified the election results. Question 1, which legalizes the possession, cultivation and sale of recreational marijuana, will soon become law. 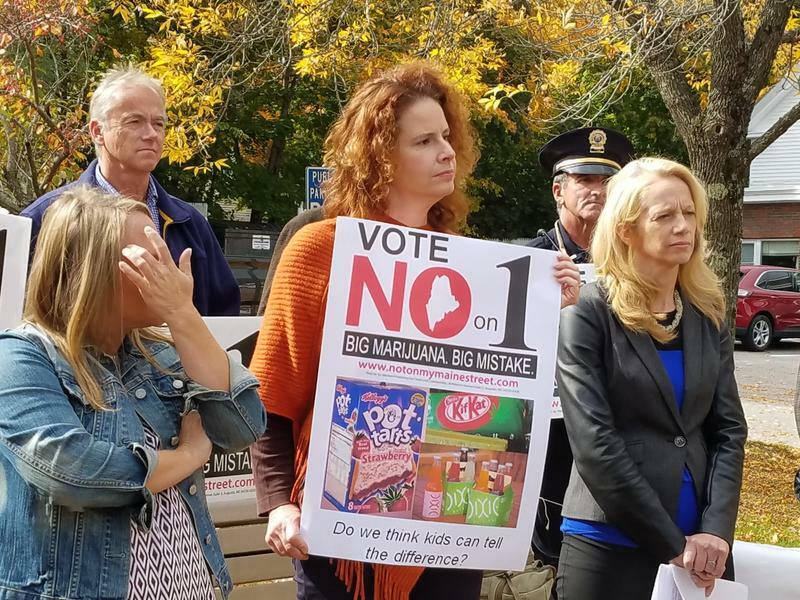 Opponents of the citizen initiative approved by voters in November to legalize the recreational use of marijuana in Maine are calling for tough restrictions as the law is implemented. At a State House news conference Scott Gagnon of the No on One coalition cited the close margin of victory for supporters, and pointed to provisions in the law that need to be addressed. AUGUSTA, Maine - The recount of the ballot question that would allow the recreational use of marijuana in Maine is underway in Augusta. Secretary of State Matt Dunlap says it could take months to complete if all of the nearly 760,000 ballots that were cast are recounted. He says the apparent winning margin of 4,073 will be hard to overturn. 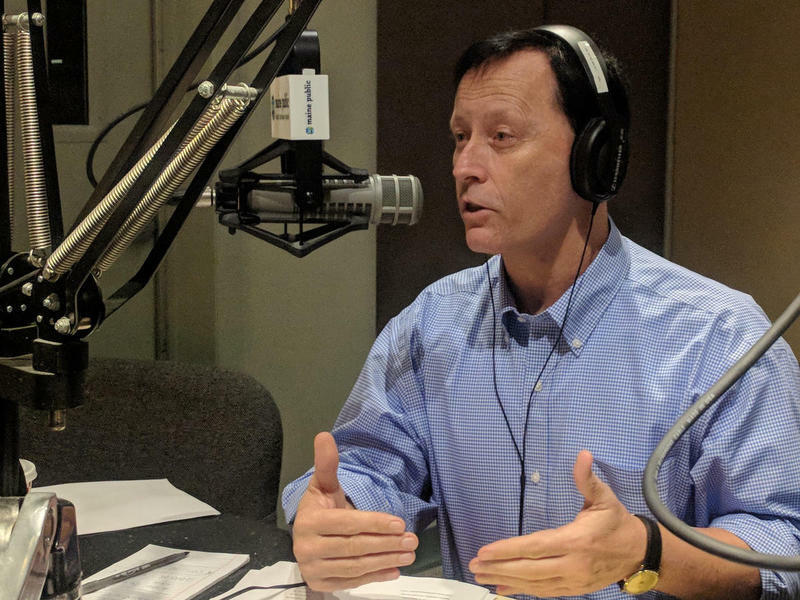 “You would have to have not less than somewhere between four and eight votes change in every town, and they all would have to change in your direction,” Dunlap says. PORTLAND, Maine - Opponents of a vote to legalize marijuana in Maine have taken the first step toward a potential recount request. Voters in the state chose to legalize recreational marijuana via a referendum vote this week. The referendum won approval by a fraction of a percentage point after a count that took nearly two days. 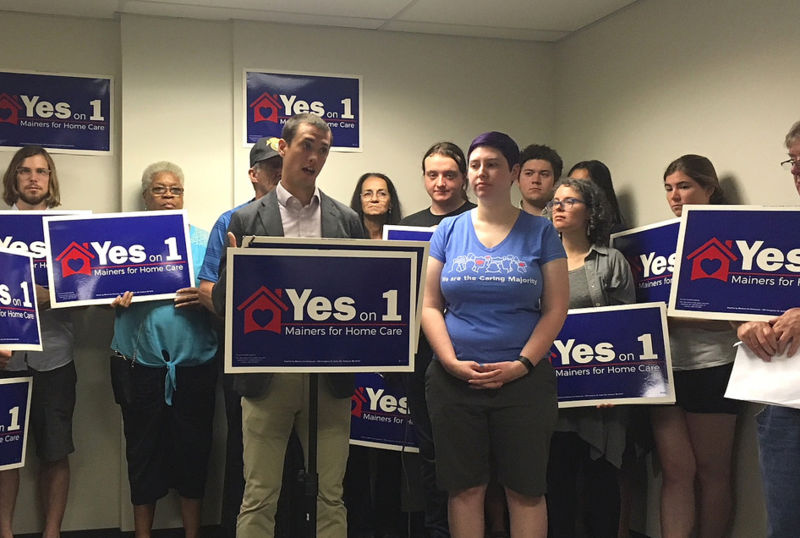 The No On 1 campaign says it has picked up petition papers from the secretary of state's office. Campaign director Scott Gagnon says the coalition that opposes legalization has received numerous requests to continue the fight. Two days after the election, the Associated Press is officially calling the results for Question 1 in Maine. With less than a fraction of a percentage point separating the yes vote from the no vote, AP is handing the victory to supporters of marijuana legalization. Question 1 would set up a framework to regulate, tax and sell recreational marijuana in Maine. Opponents have not ruled out asking for a recount and they have until next Wednesday to make the request. Meanwhile, supporters say they are grateful to Maine voters and ready to start working toward implementation. 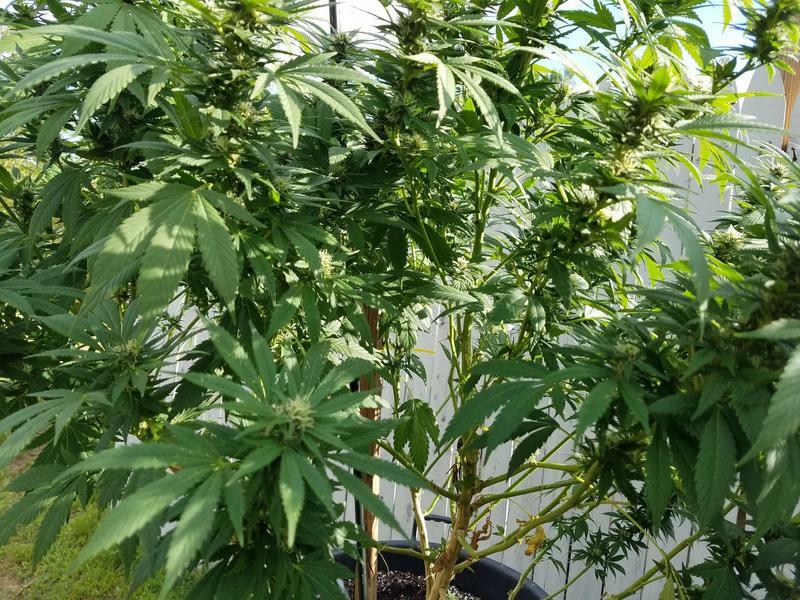 SACO, Maine - Two Maine cities are going to consider placing moratoriums on recreational marijuana businesses as the state prepares to vote on whether to legalize recreational pot use. Portland will consider a six-month temporary ban on retail marijuana establishments and social clubs on Monday. Portland is the largest city in the state and legalized marijuana locally in 2013, though there is nowhere to legally buy the substance in the city. WESTBROOK, Maine - Cities and towns around Maine are looking to put moratoriums on the sale of marijuana in advance of a vote that could make the substance legal in the state. Maine voters will decide whether to allow legal recreational marijuana use in the state on Nov. 8. 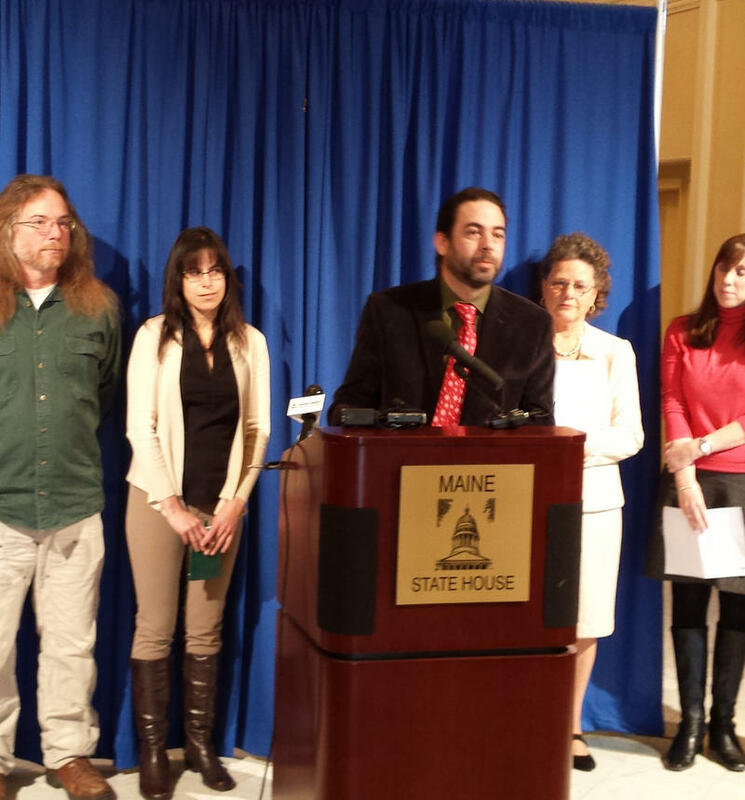 At issue are retail stores and social clubs expected to start popping around Maine after legalization, if it passes. 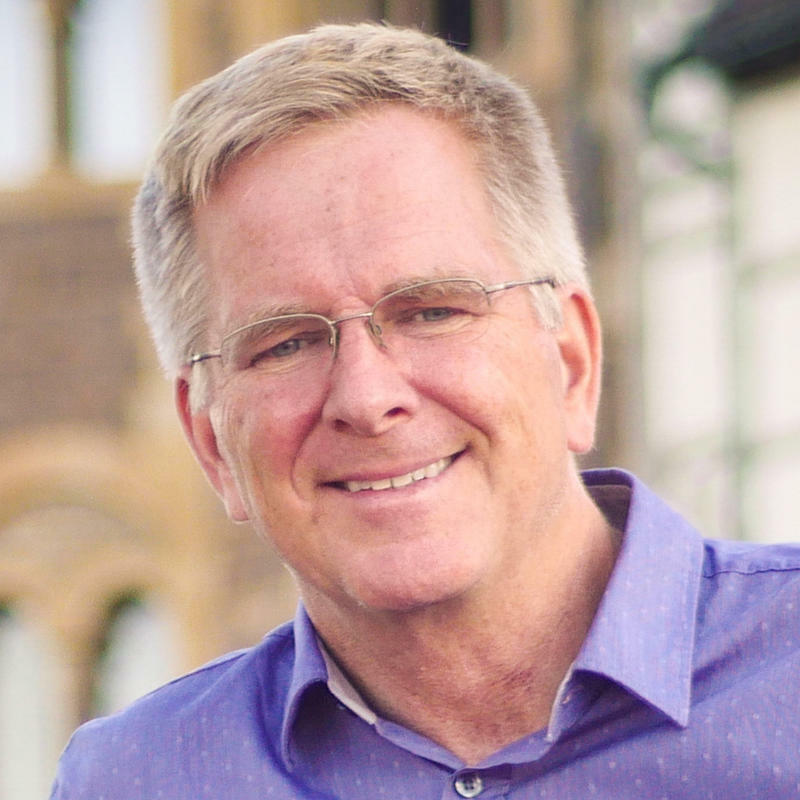 PORTLAND, Maine - Travel writer and public television host Rick Steves has been in Maine the last couple of days to lend his support to the Campaign to Regulate Marijuana Like Alcohol. Steves has donated $100,000 to the campaign in an effort to pass Question 1 on the November ballot. He says he sees Question 1 as a common sense way to legalize, tax and regulate a relatively benign drug, despite the concerns raised by the opposition. 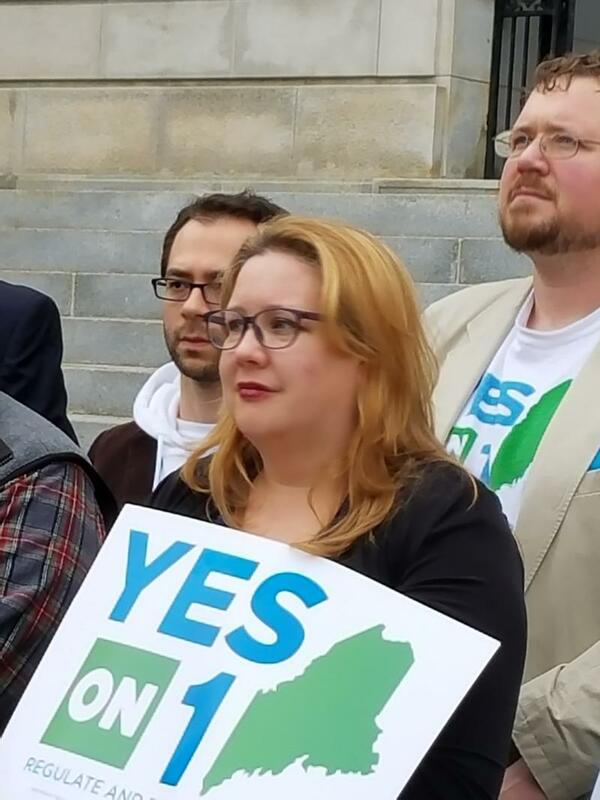 Maine’s attorney general is again raising questions about how Question 1 could affect children if voters approve it next month.